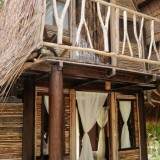 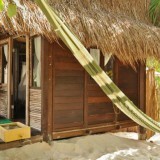 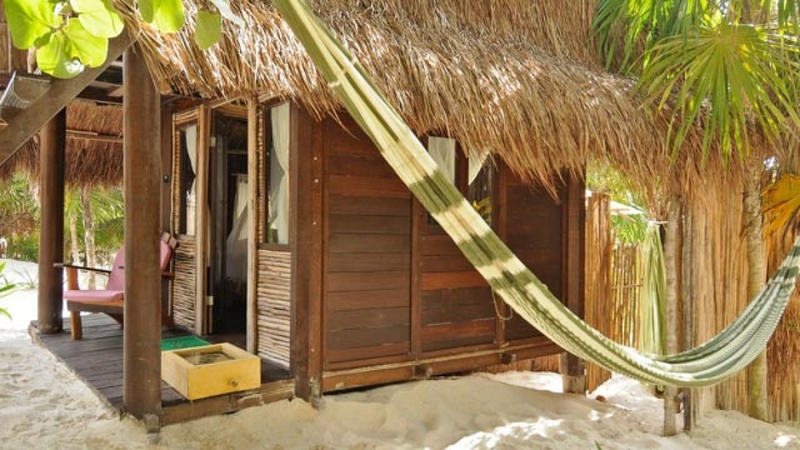 Cabanas perfectly situated on the beach in a garden setting with a partial view of the ocean. 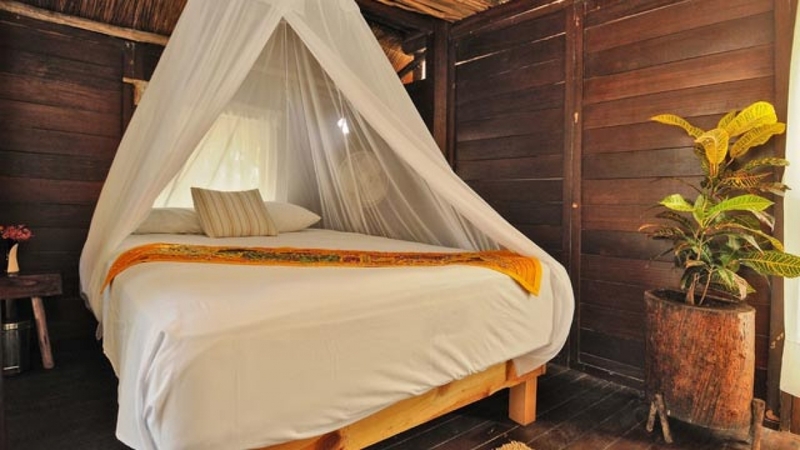 One double bed with draped canopy netting and ceiling fan. 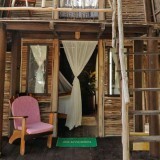 Shared outdoor garden with two showers and an eco-friendly dry toilet. 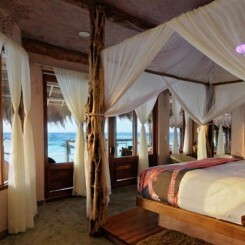 Partial Ocean View Room: $79 per night + 19% tax – 5% Destination Athletics discount. 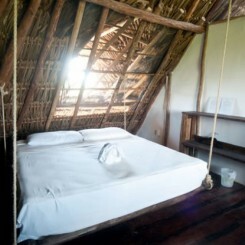 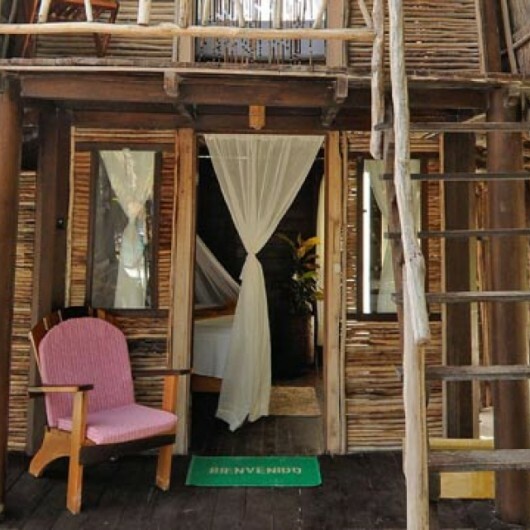 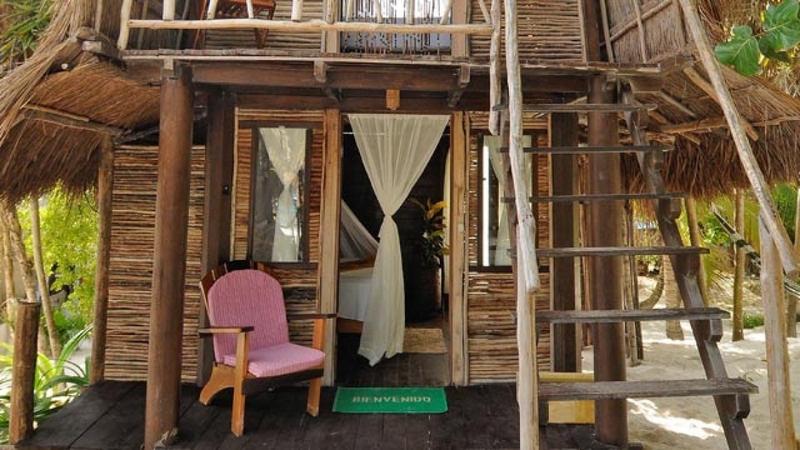 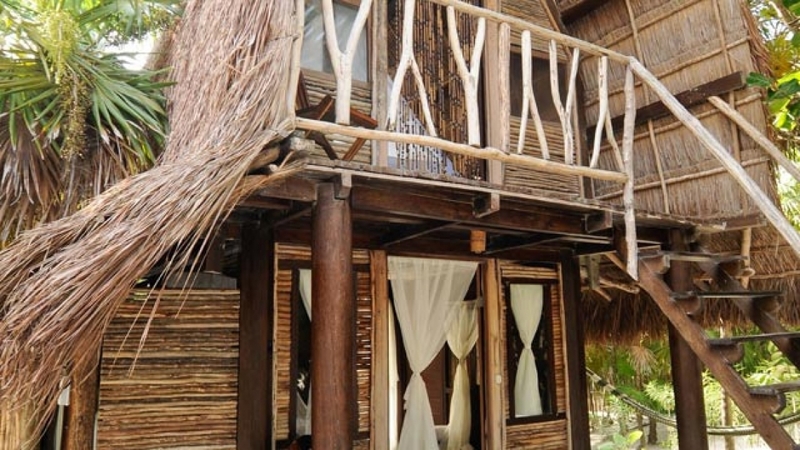 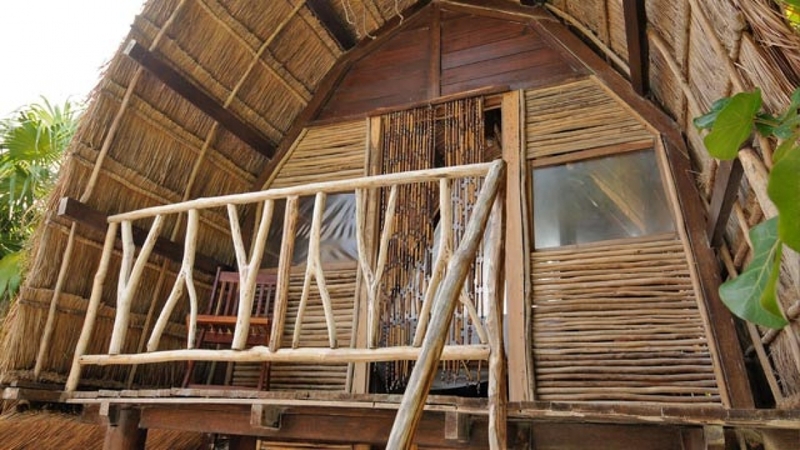 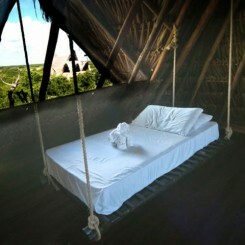 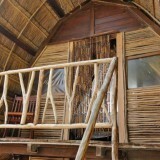 Be the first to review “[SOLD OUT] Ahau Bali Hut, Full Bed: November CFV Retreat” Click here to cancel reply.